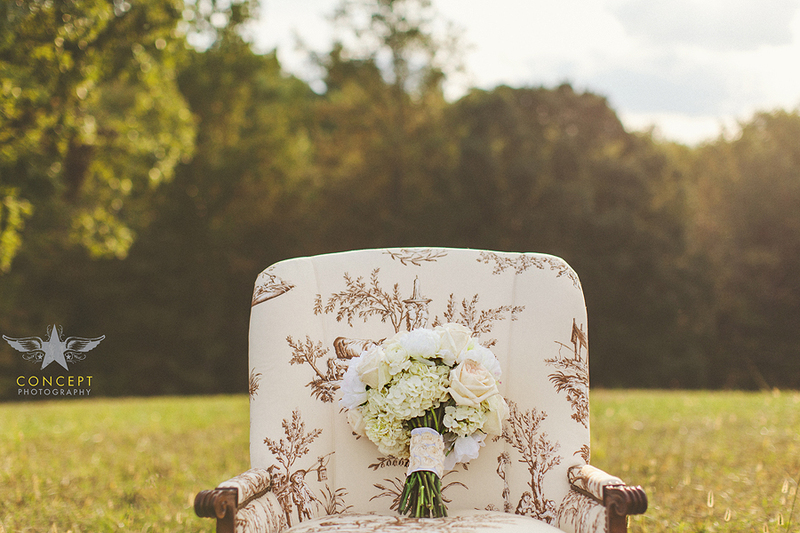 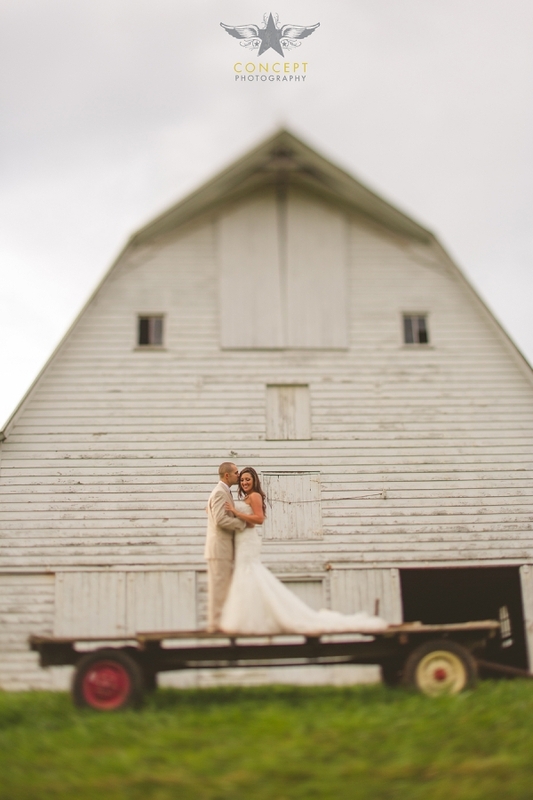 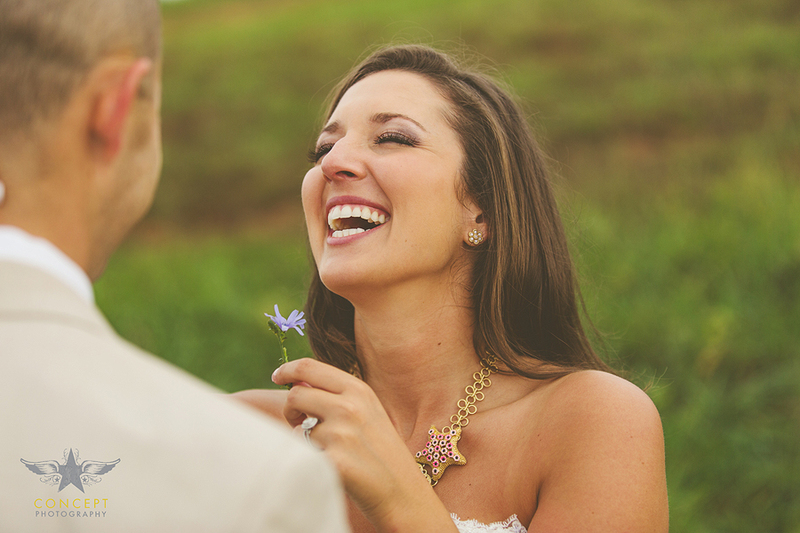 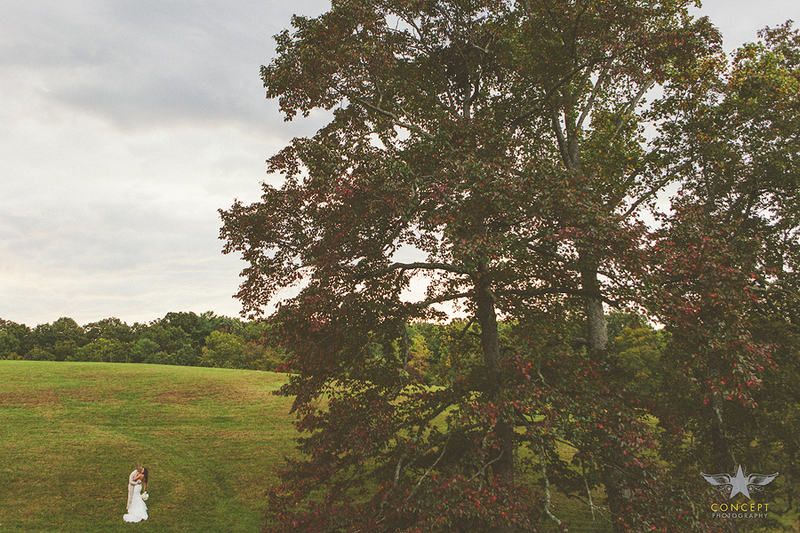 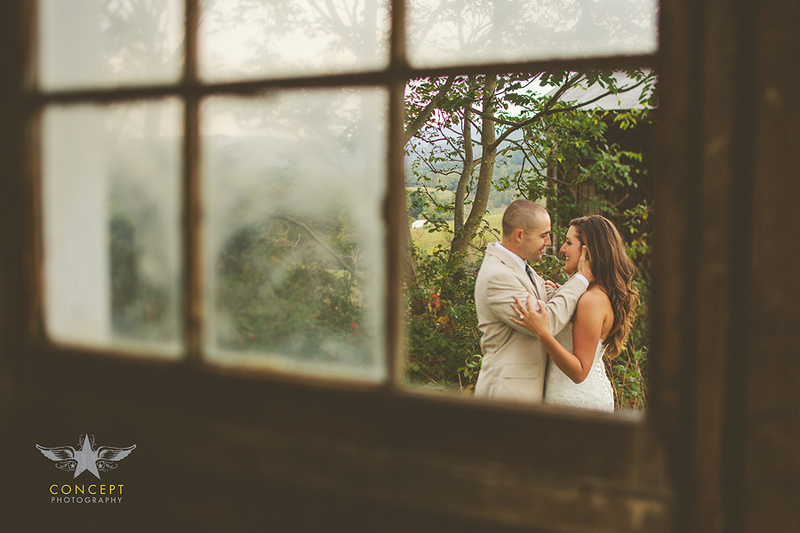 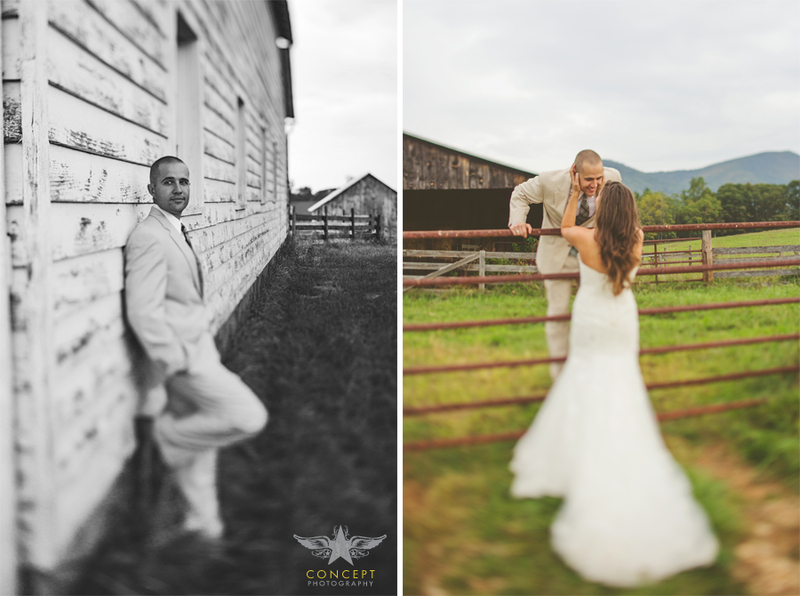 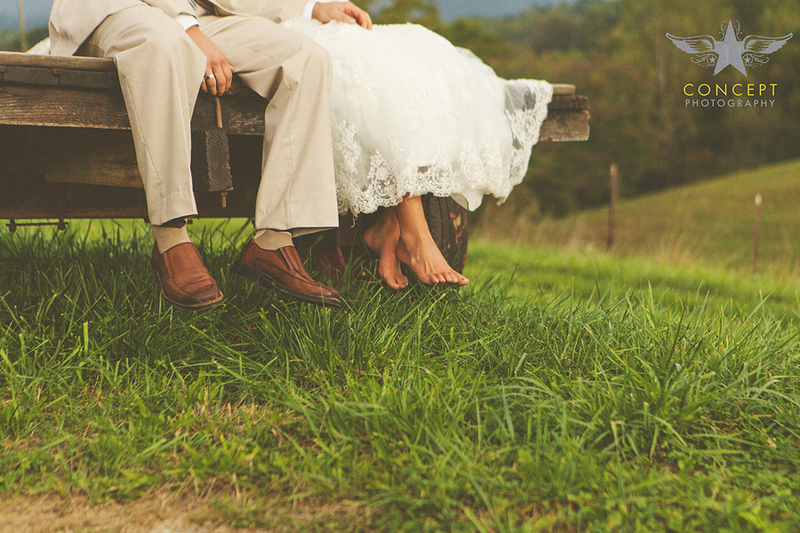 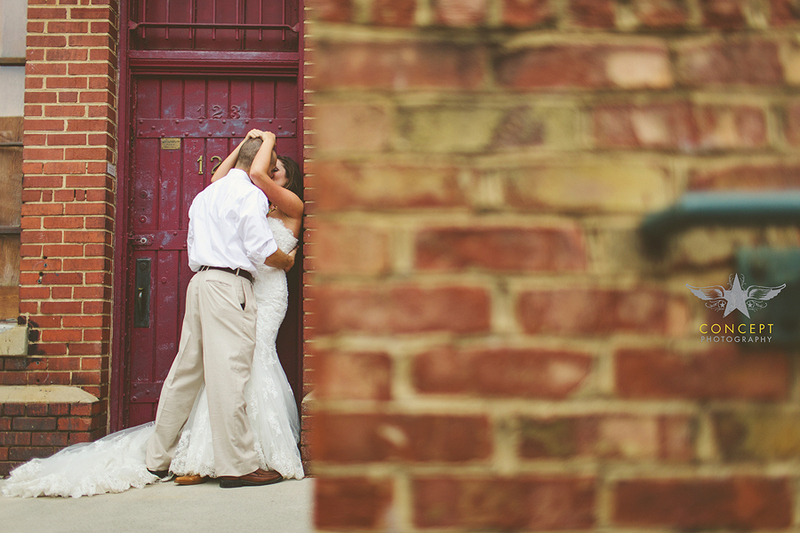 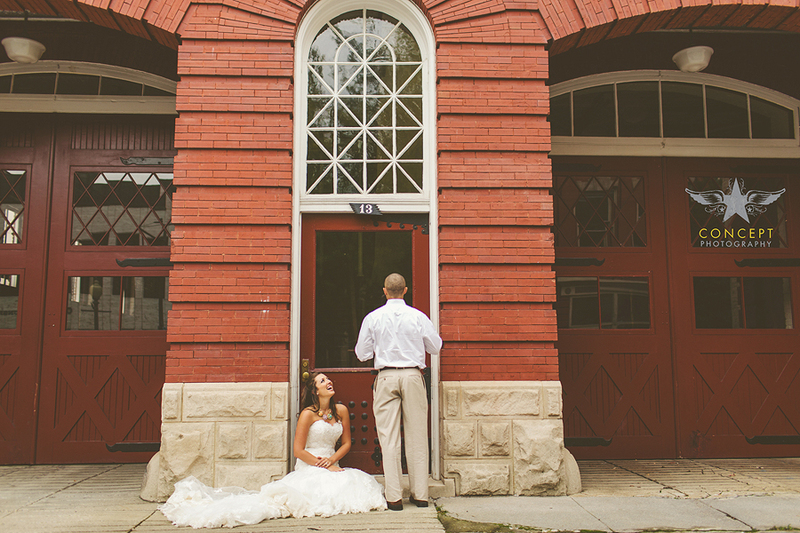 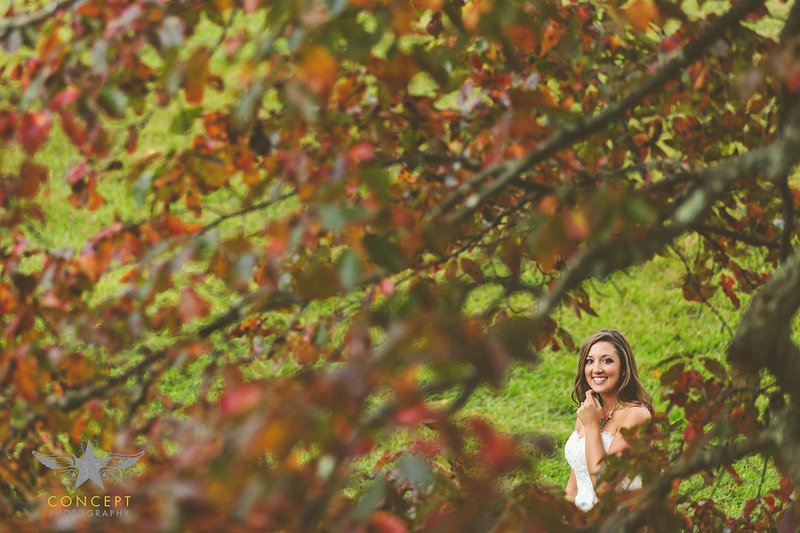 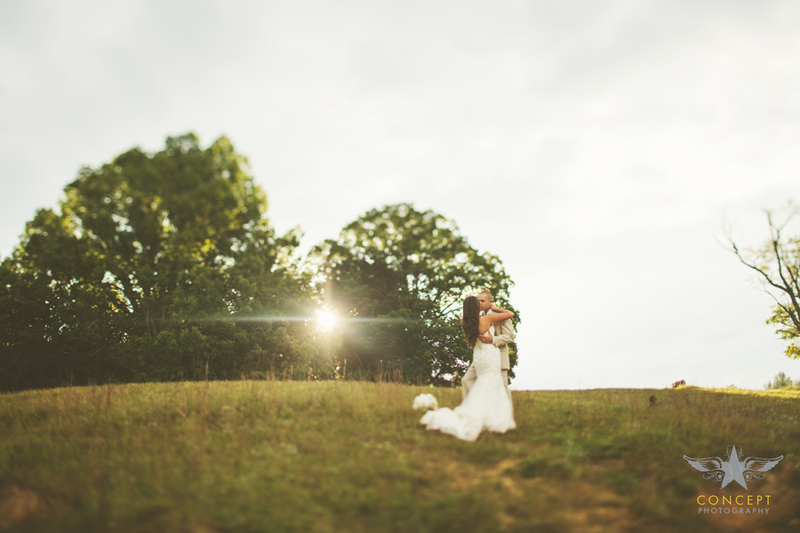 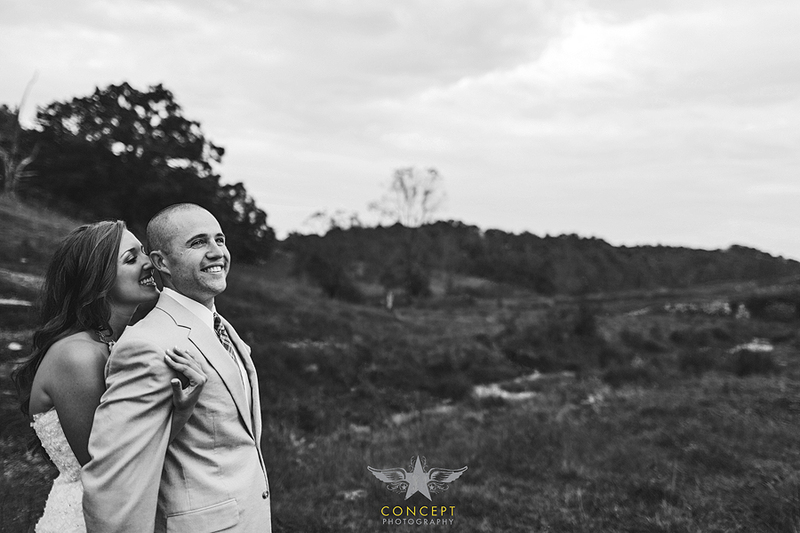 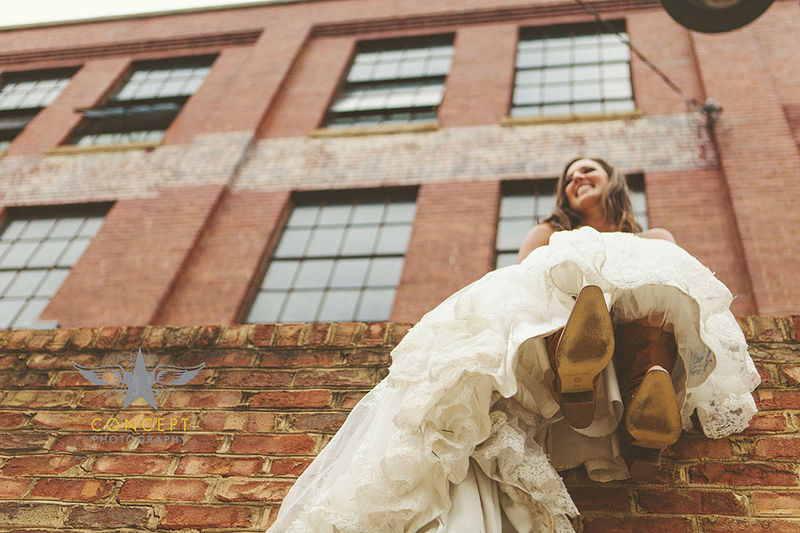 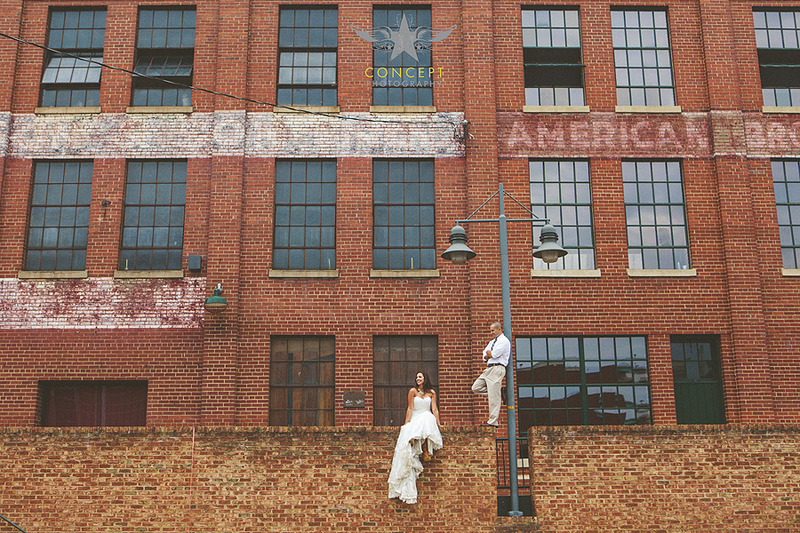 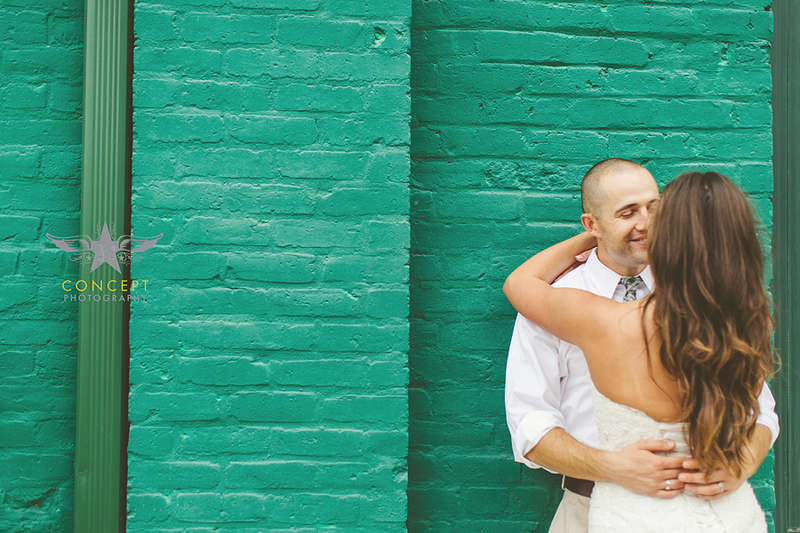 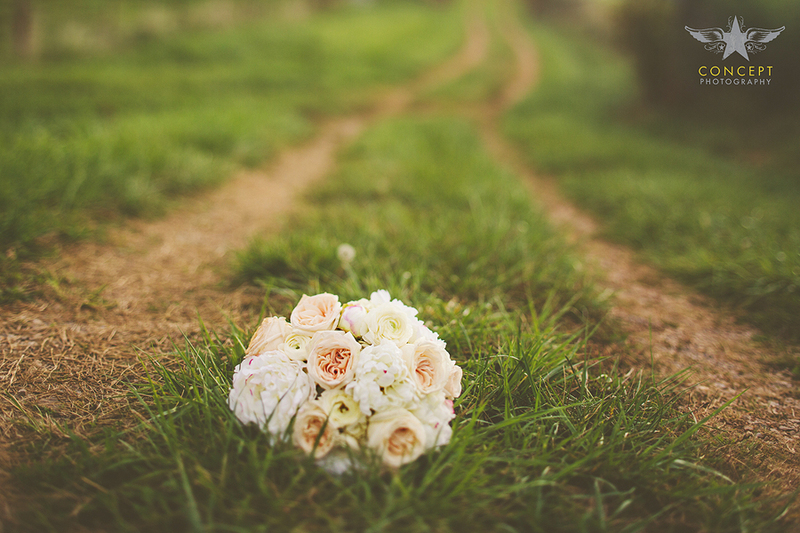 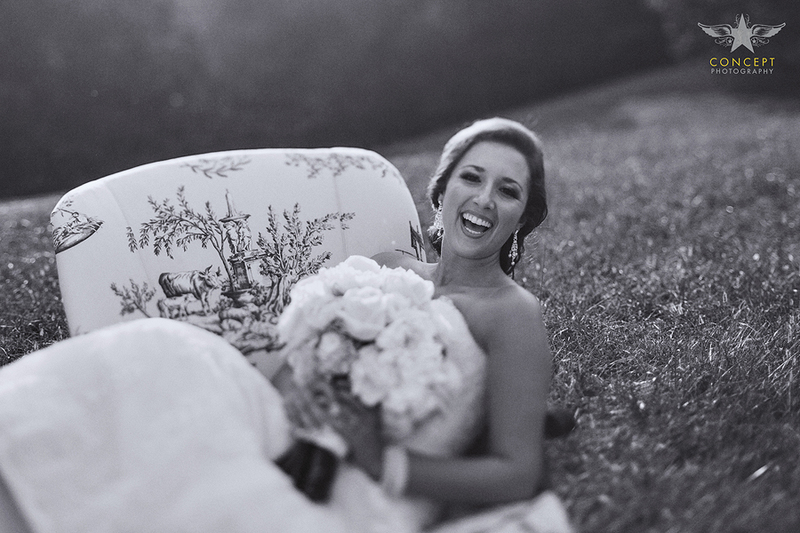 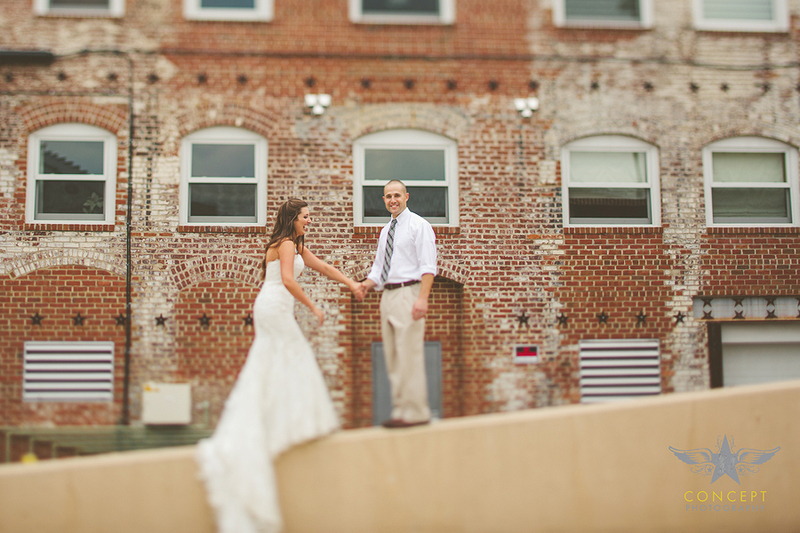 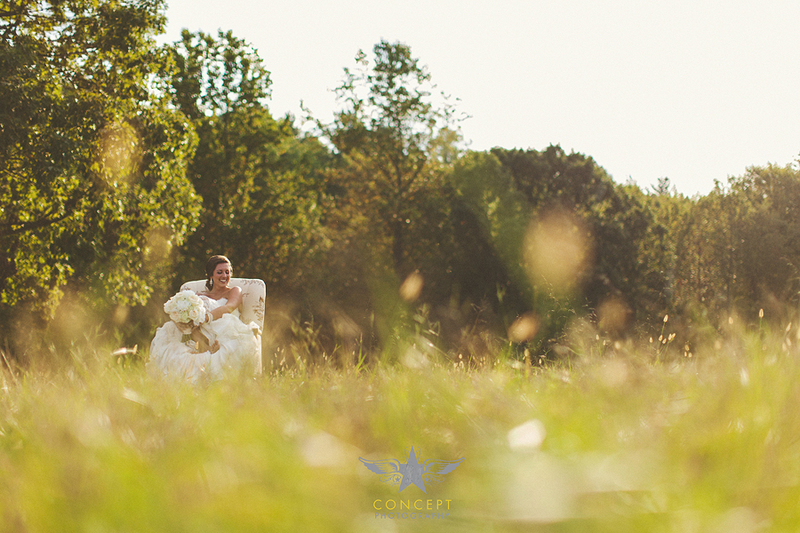 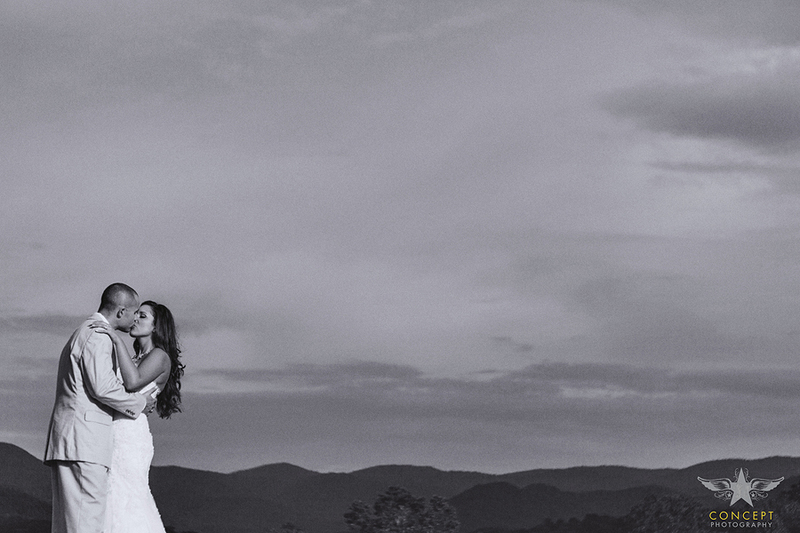 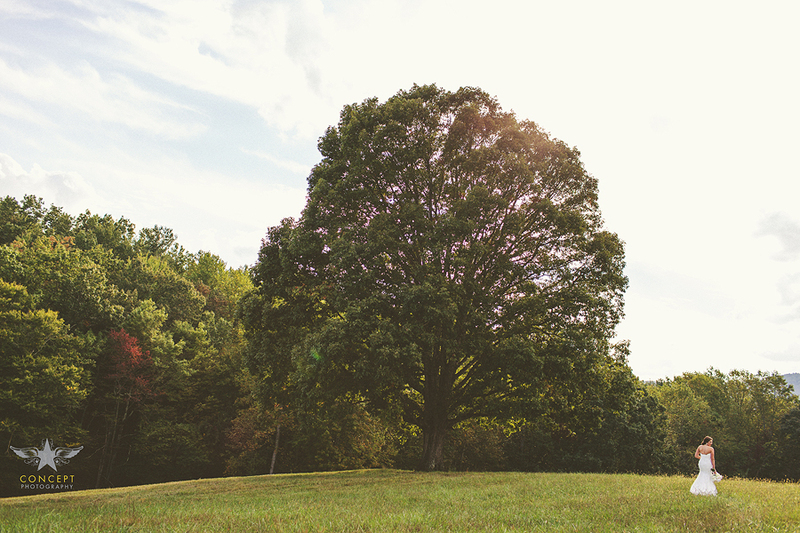 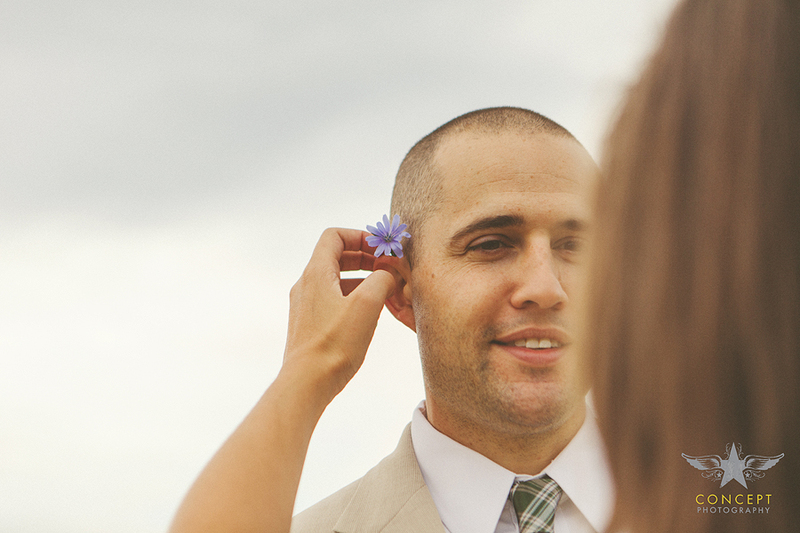 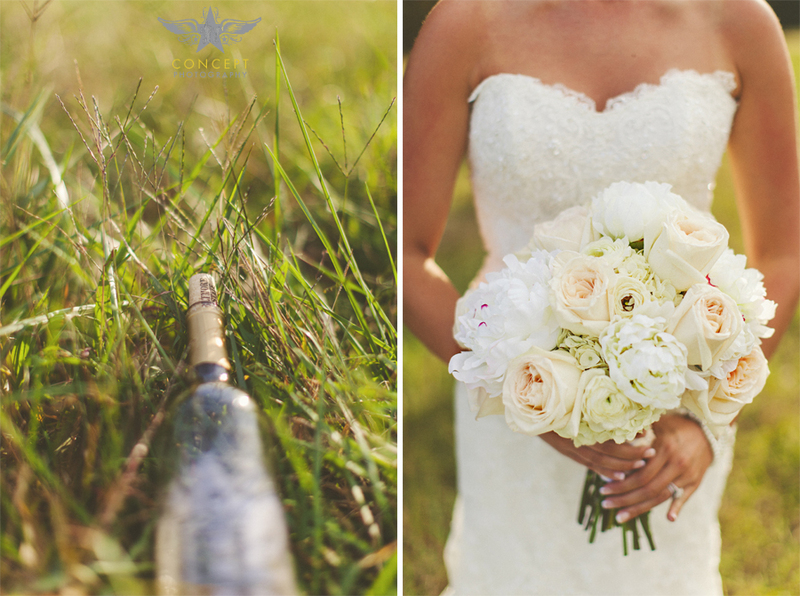 We had the extreme honor of photographing Michelle + Josh’s GORGEOUS wedding in North Carolina last year year. 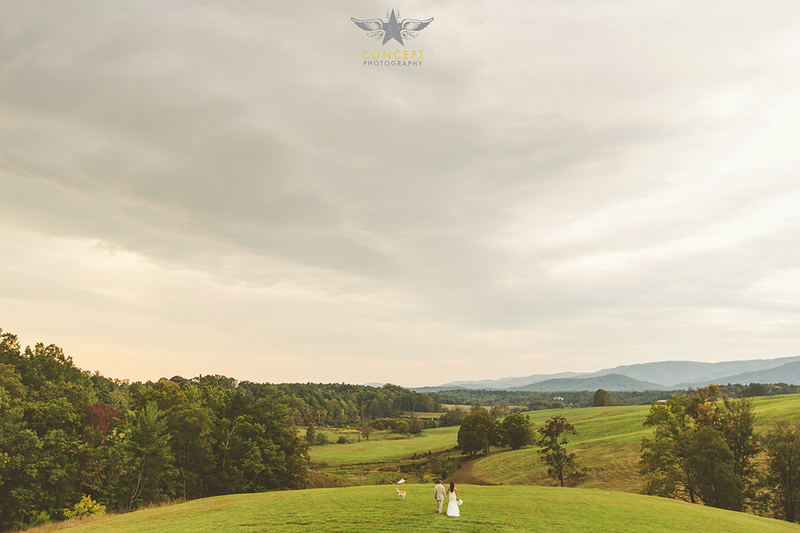 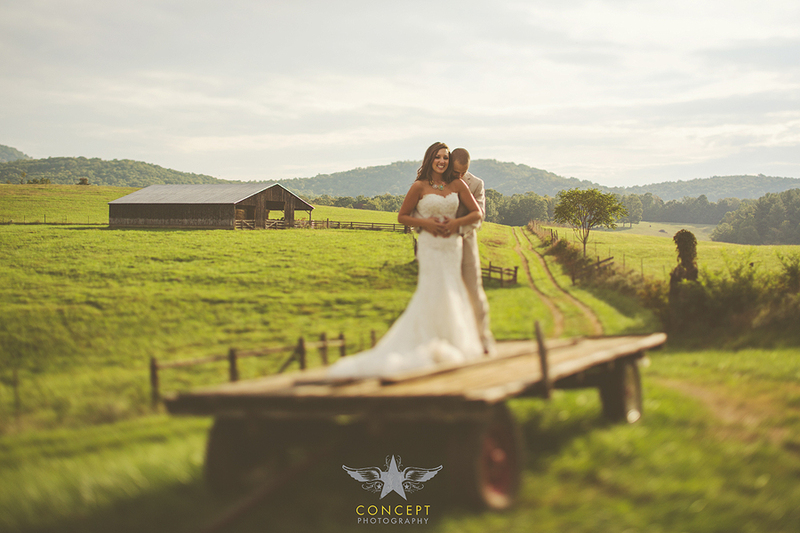 When Michelle asked if we could come to her familiy’s 130 acre property in the Blue Ridge Mountains, we jumped at the opportunity! 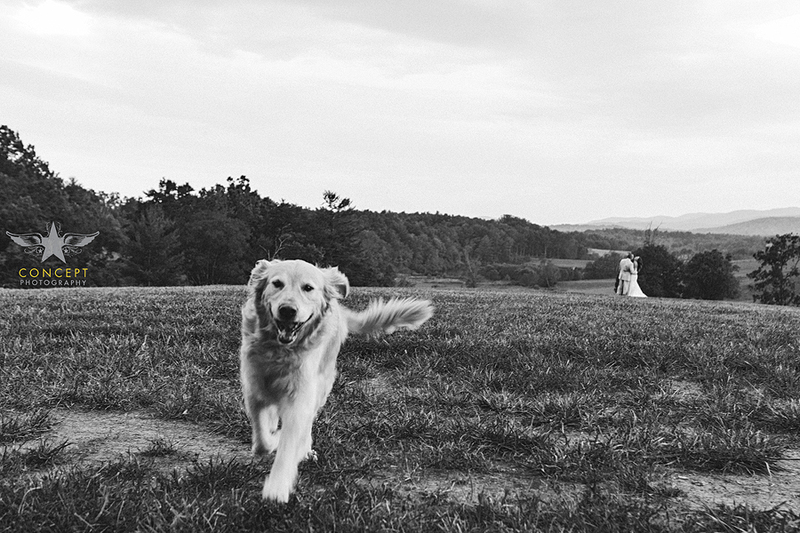 We stayed in her amazingly-generous parent’s home for a few nights…took some photos, drank some wine, made some friends.